Once, Hot Hatches conjured images of fake Burberry set caps at jaunty angles, loud exhausts, and beards fashioned into faint outlines on a face. “Da Boyz” gathered like flocks of gulls in distant car parks comparing the sizes of their mods, and doing whatever “Da Boyz” do when they concentrate en masse . To make matters worse, their hatches were about as comfortable as riding a wooden toboggan over a cobbled street while being simultaneously whacked in the kidneys with both a cricket bat and a house brick. And, that was before “Da Boyz” got at them with their spanners. It was a hideous experience. Long trips necessitated frequent comfort stops, if only to allow a battered body short reprieves. It is a different story now because the hot hatch went and got all posh and luxurious. 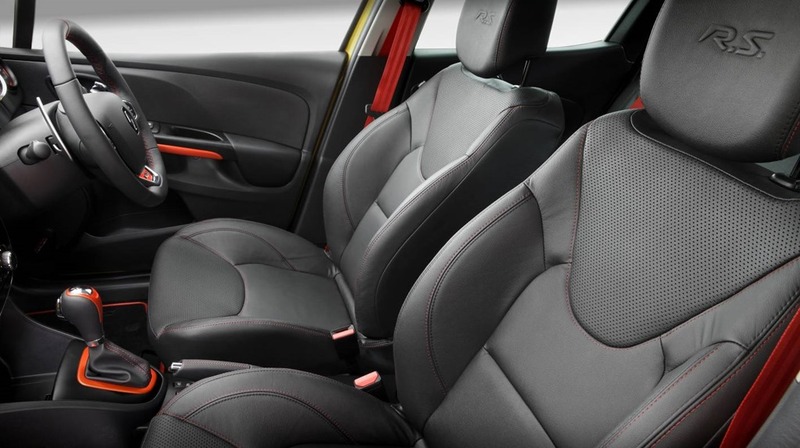 As mad as it sounds, I see a touch of mid-century Italian in the Clio, and that’s not a bad thing by any means. If you don’t like a bit of Italian, there is something wrong with you. I can imagine a short film clip with some 50’s music playing while the voice-over says “Just perfect”. There are blankets and baskets in the boot with a lightly chilled bottle of champers lovingly nestled on a lap. There are just 2 boys or 2 girls on board. All it needs is a huge sunshine roof. The clever concealed rear door handles lend a coupe look to a 5 door hatch, and the black 18” wheels on the Cup show the flashy racing style red brake callipers. There is no real need for the rear black diffuser and rectangular twin exhausts, but it lends a touch of “look at me” to the driving experience. Just the thing for driving up and down “the Strip”. 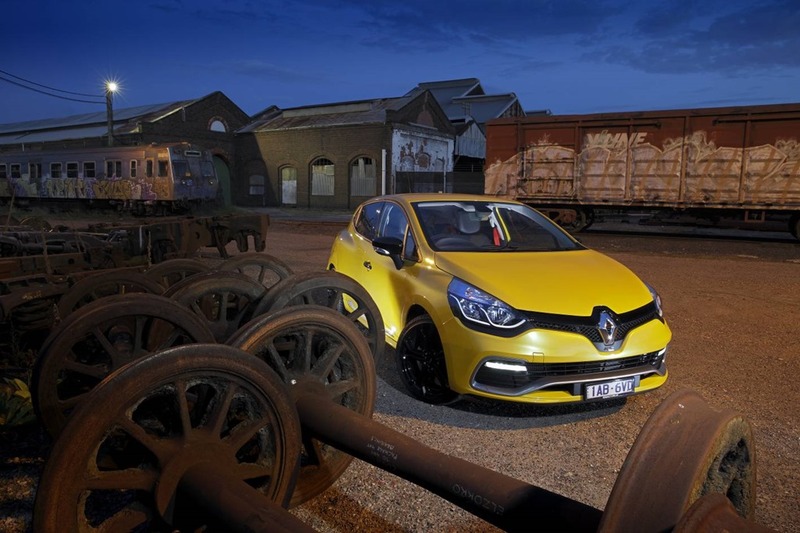 The doors are deeply sculptured and deliciously curvaceous making the Clio look like a piece of artwork. The rump is pert and cheeky just the way I like them. 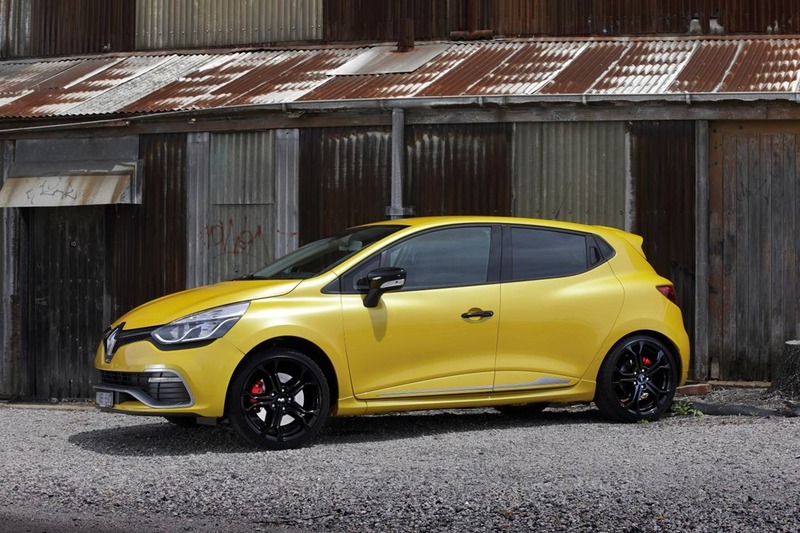 The Hot Hatch market is intensely completive and against the Clio, VW’s Polo GTi looks a little frumpy, and while Peugeot’s 208 GTi is drop-dead gorgeous, it is yet to prove itself. 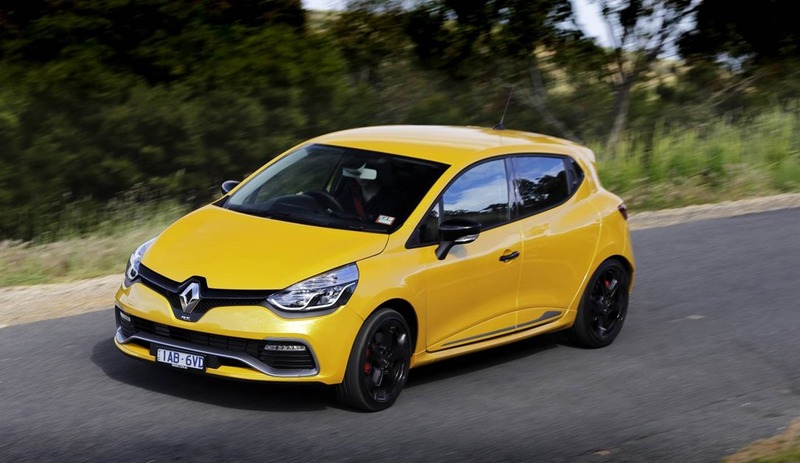 Clio RS has 147 kw as does the 208 with the Polo coming in at more conservative 132 kw. The Clio will take 95ron whereas the other two will have hissie fits if they aren’t given 98ron cocktails to sip. That’s a considerable saving at 20c a litre over the life of your ownership. Think how many rounds of drinks that is. 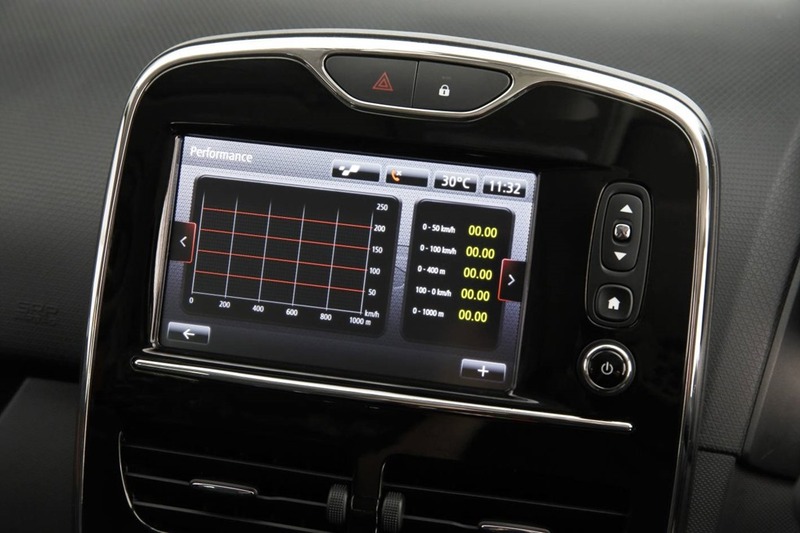 The Renault has a particularly clever Smart Key system. Like other brands, you secrete the key about your person and as you approach the car, the interior lights illuminate so you can check that nobody is hiding in the back seats (that you don’t want to be there). You can enter and start without having to use the key, but the clever part is when you leave. You simply walk away. 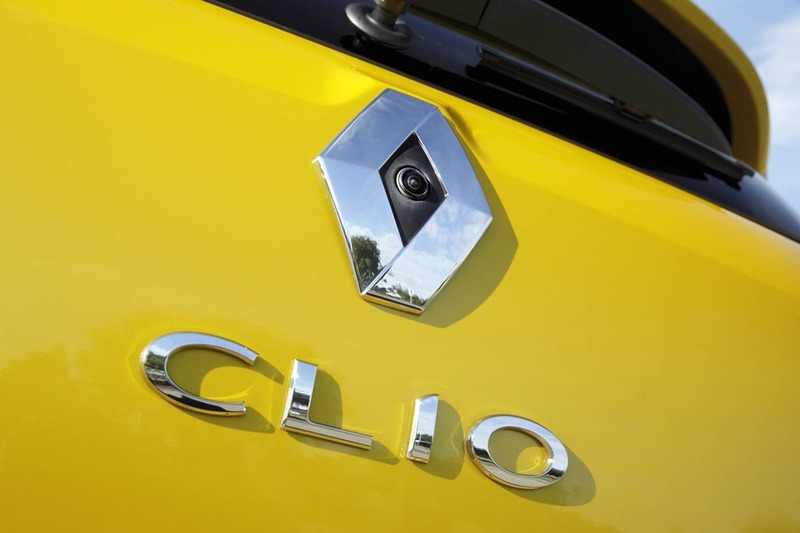 The Clio knows you’re in a rush to get to happy hour, so she locks her doors for you with a reassuring “beep”. I like that feature very much and is common across the brand. There is no hiding the bijou cabin’s diminutive dimensions. Still, if you don’t want a city car, don’t buy one. The rear seat is for short friends on short trips only. Some would argue that’s a good thing. It cuts down on free loaders. Inside, everything is beautifully set out, but there are a few signs that she was originally a left hand drive. 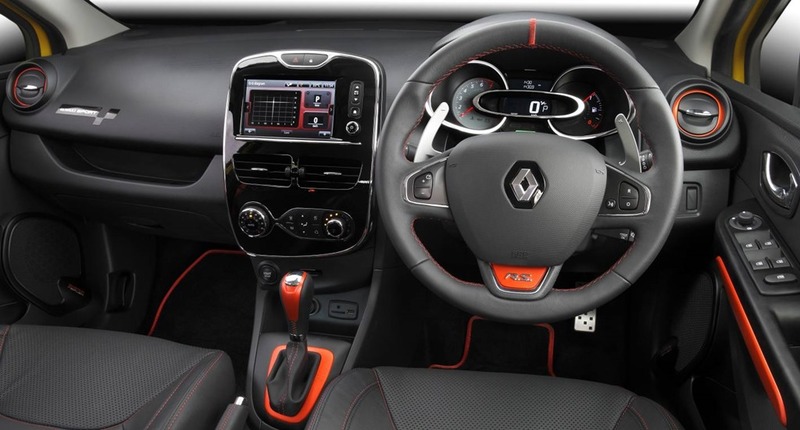 The starter button is on the passenger side of the centre console and the blinkers are on the left hand side of the steering column. It doesn’t take long to get used to, and in the meanwhile you’ll have a smudged windscreen to enjoy. The bane of my life is French auxiliary control stalks mounted behind steering wheel. All 3 French car makers do it. They are impossible to use if you aren’t fully conversant with the functions. 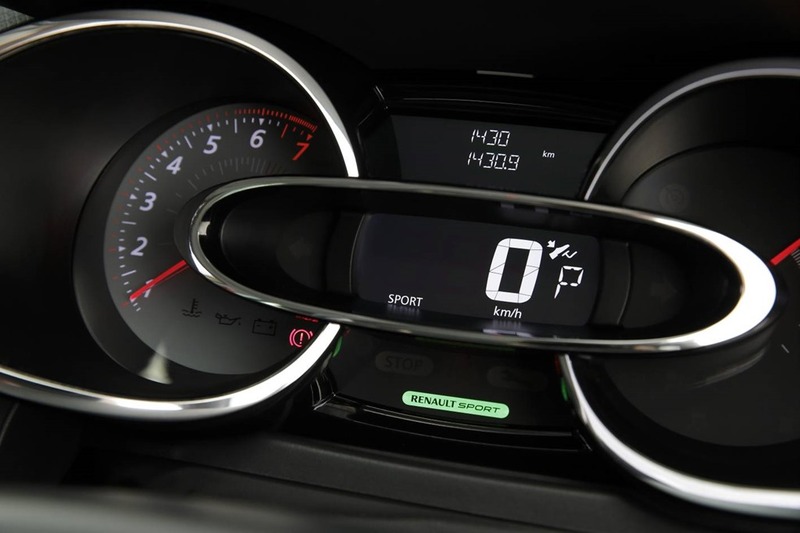 Unlike buttons mounted on the face of the steering wheel, those mounted on stalks are covered by the steering wheel itself. You could break a nail trying to get at them, and break your brain trying to remember what they buttons do. It’s not a total loass, there are still wheel mounted buttons to control the cruise control/speed limiter but there are not backlit. 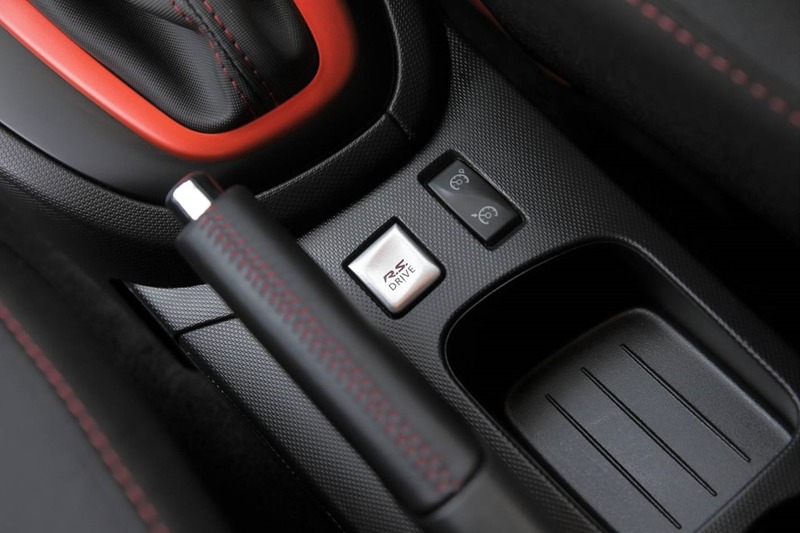 In a spasm of Frenchness, the on/off button for these functions in next to the hand brake. Why, just, why? The cup holders don’t hold man-sized cups either. They’re probably designed for nothing more than un espresso s’il vous plait. I let out a “hallelujah” after jumping into the comfy driver’s seat. They were supportive without feeling like they were lovingly carved from granite, and finding the sweet spot was easy. It only took a jiff to get the driving position just right. 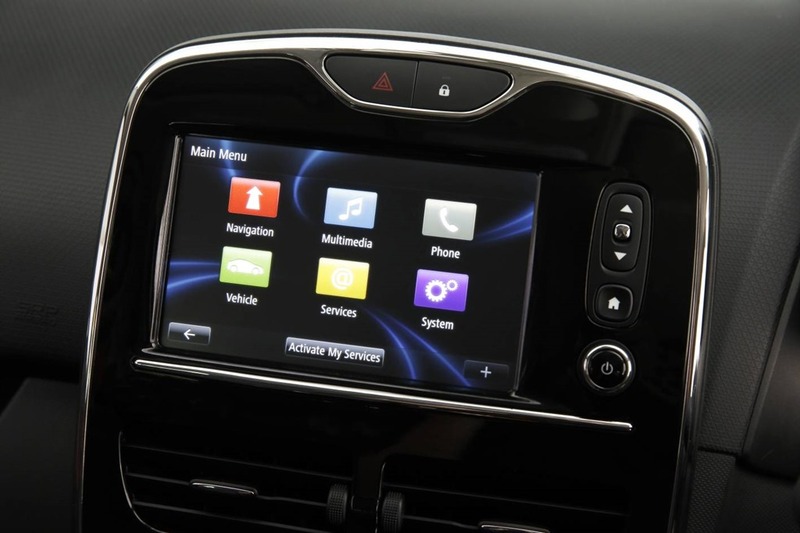 The infotainment system was brilliant, though I never managed to get the voice system to work. I’ve yet to meet a voice system that didn’t make me want to bang my head against the window. The touch screen is large enough, so is not to too fiddly. The system responds quickly to touch inputs except for the on/off button which needs a little think before performing either function. There were a few little quirks to get used to. The Frenchness only made me ranty-pants when, hopelessly lost, I tried to find a way to input an address into the Satnav. For the whole drive, the map had been proudly displaying our progress on the screen, but in order to get to the address screen, to first have to go back to the Home screen and select NAV. Why on earth couldn’t the little man in Paris put an “address” icon on the map screen? 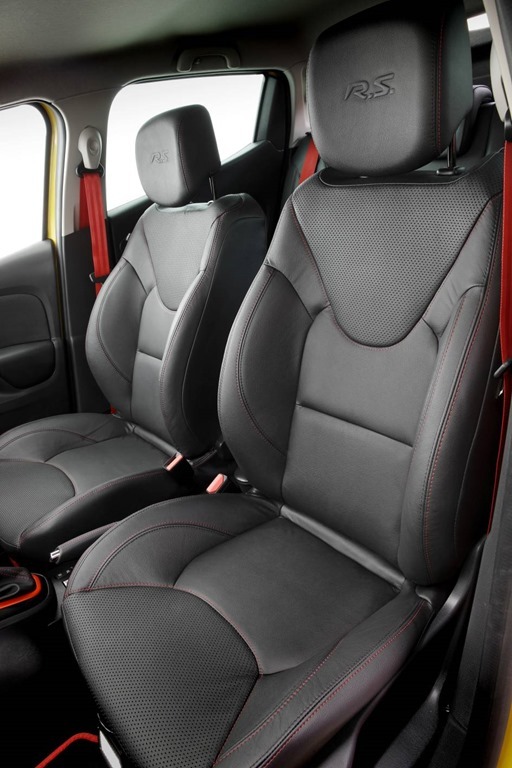 There is a surprising amount of space in the boot and laying the split rear seats down is a one-touch process. Handy in some circumstances I would think. 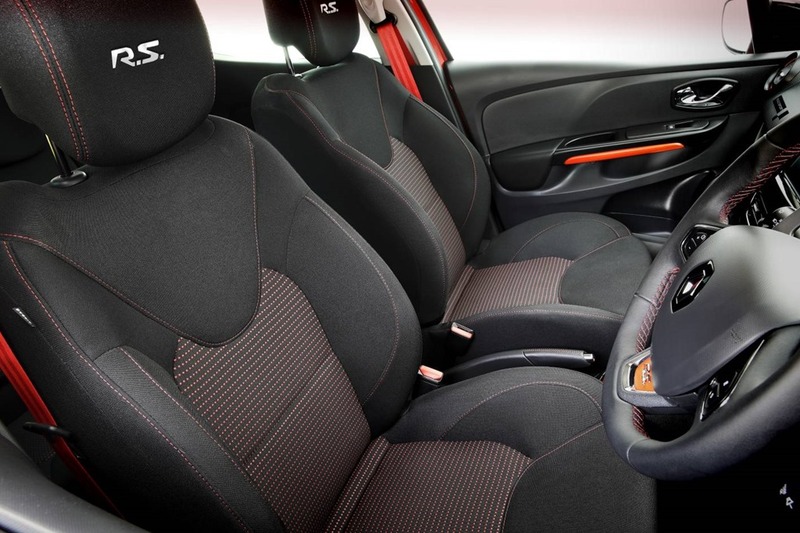 Unusually, I preferred the leather of the RS Cup but the “Sports Carbon” fabric in the base model was also very comfortable. If you like a bit of bling, you’ll probably bright red highlights and seatbelts, which is a particularly fun bit of campery. We spent 2 glorious weeks driving the RS and RS Cup back to back. When it comes to transmissions, I’m a “shift-em-yourself” kind of boy. It gives you the satisfaction selecting exactly the right gear for exactly the right occasion. 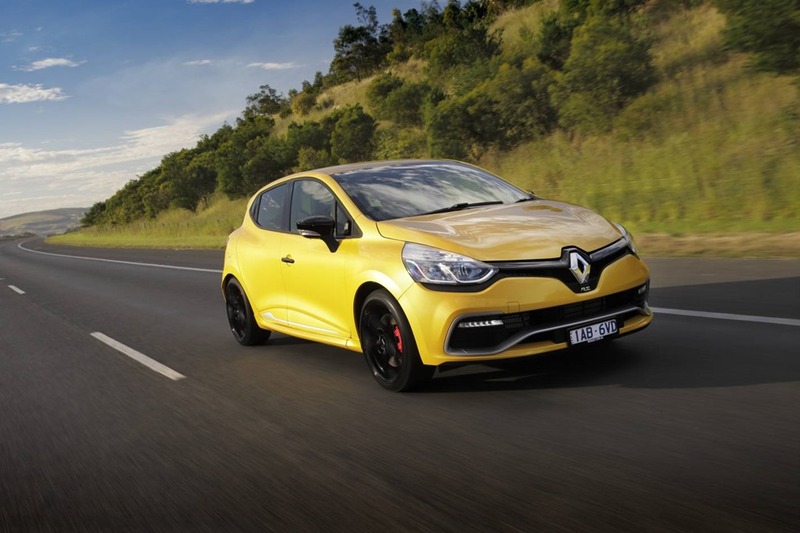 All Clio RS models come exclusively with one of those 6 speed EDC double clutch jobbies. I didn’t like it at first. It felt slow and unresponsive, but like all things I got used to it. 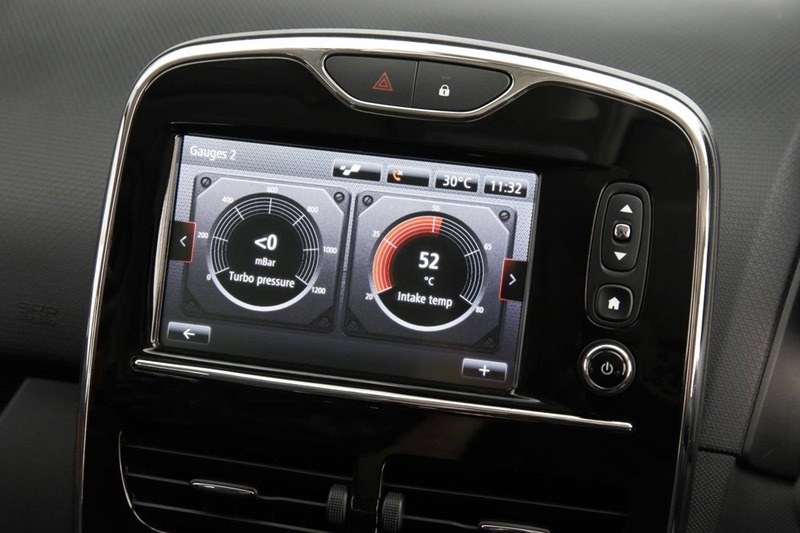 If a driver feels particularly aggrieved, there is the Paddle Shift option. If you’re feeling frisky you can select “sports” mode where the engine gets an extra kick. Pressing and holding the that same MODE button will select TRACK but this is only for the foolhardy of braindead. It deactivates your electronic nannies. 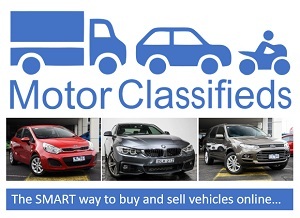 Why on earth would you buy a new car then opt to relieve it of the burden of making your driving look good? I didn’t use the launch control as it tends to attract unwanted attention on public roads. I want to add that the manual paddles are attached to the steering column not the back of the wheel. This means the paddles are always where you left them, especially if you want to change gear mid corner. 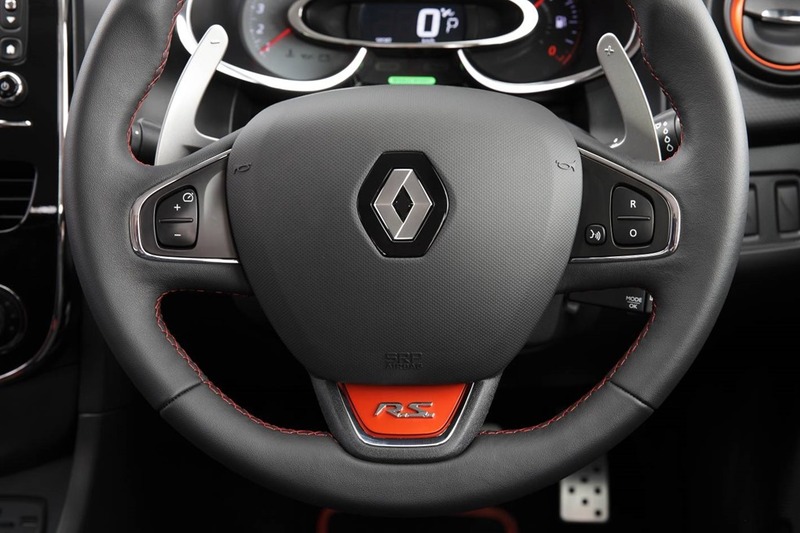 Unlike being on the steering wheel where you have to perform mental acrobatics when the paddles have swapped sides. Worse still, you have to quickly work out if the paddles have in fact switched sides. Both cars come alive on tight bends. The ride feels sophisticated and subtle, but tenacious and surefooted. The Cup has a slightly tighter chassis but frankly I couldn’t tell the difference. Left in Sports Auto mode, the joy of changing direction can be your sole focus. There is very little torque steer so you are free to stick the boot in as you power out of a corner. Even nasty bumps mid corner fail to unsettle the Clio. The engine is as sweet as a nut and feels like it will happily rev on to destruction if you let it. Getting near redline elicits a loud beep and in manual mode is helpful and annoying in equal measure. It means it is time to hit a paddle. The RS infotainment system has a veritable bevy of modes giving info only a bogan is going to want. It will tell you power, torque, turbo, steering geometry, gear selected and the gear preselected. Who, but a fake Burberry-cap-wearing “lad” is ever going to use it. As I said, the Cup has a racier chassis but most of us wouldn’t notice the difference. 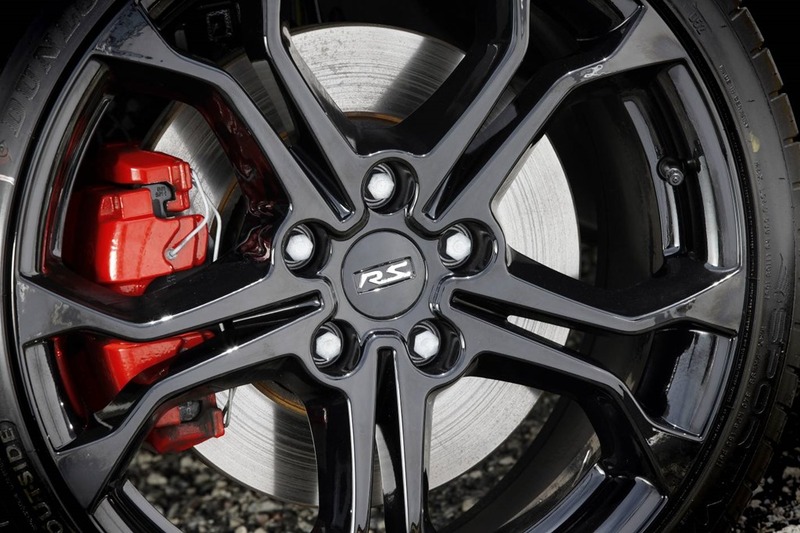 In fact both cars feel sharp as pins but importantly can be used as an everyday driver. You could comfortably drive 1,000 k’s on the Sydney Brisbane run and not feel like you’ve been on a torture rack. Enthusiastic driving has a dire effect on the fuel consumption but that’s to be expected, so save it for special occasions. 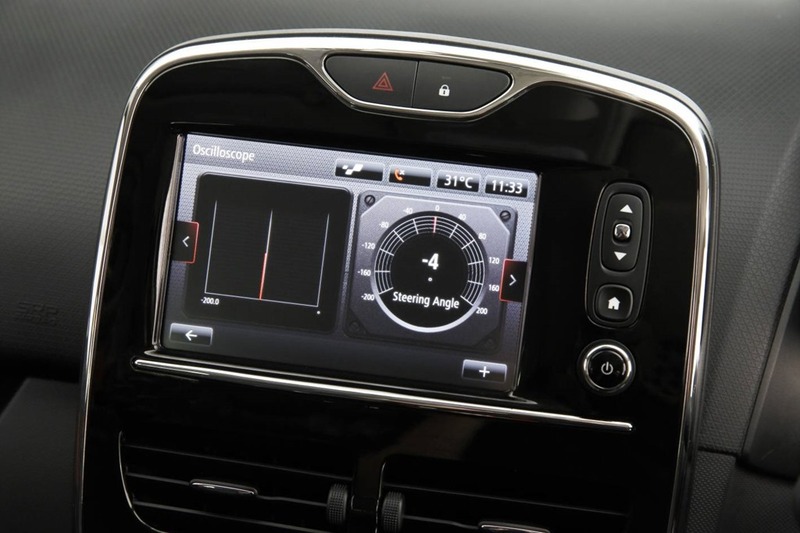 The average driver is going to be very happy tootling about in Normal Auto mode. 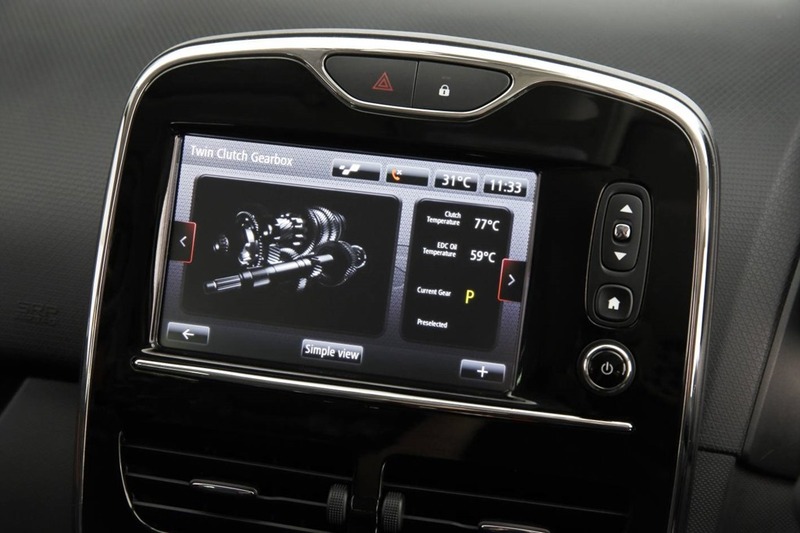 The front sensors and reversing cameras are not standard on all which Clios, is almost unforgivable. They should be standard on all cars, as should auto dimming rearview mirrors. However those few tiny misdemeanours didn’t blemish a fabulous drive. Like it or not, people judge you by the car you drive. A classic car says class, a family car spells instant disaster, a convertible garners universal praise and a sports car says either “I love driving”. 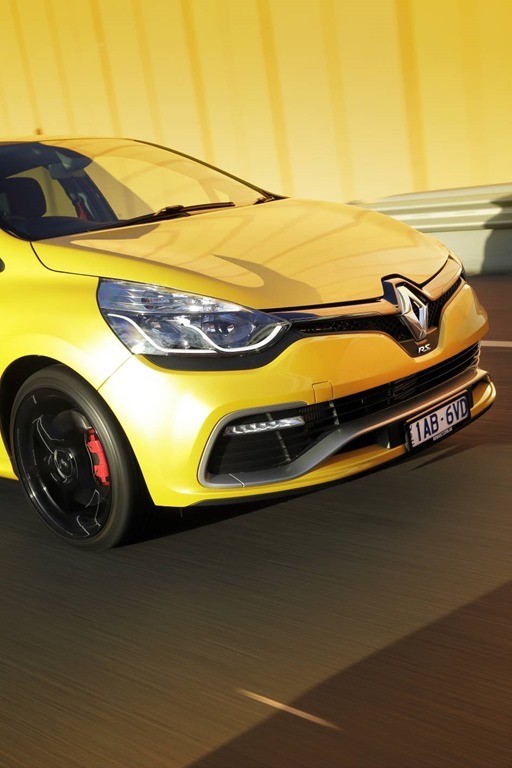 Sure there are knobs driving hot hatches, but who cares. Clio really is the perfect car during the week, and an amazing car on the weekend. 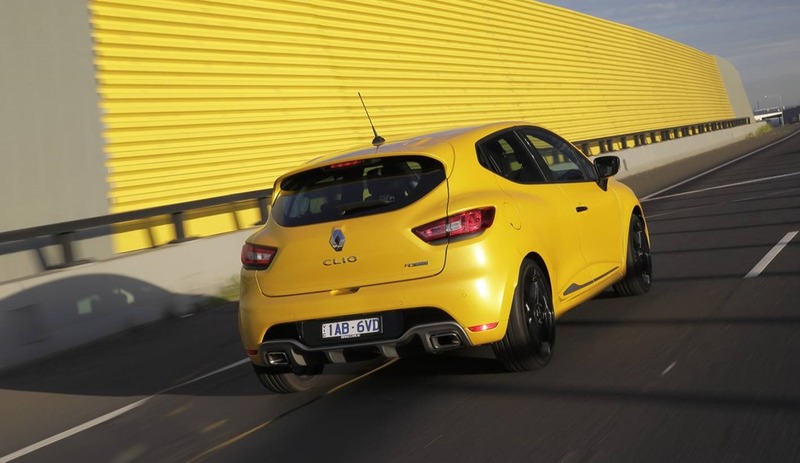 Clio is a car that warrants an extra long test drive. You simply can’t appreciate it on a 5 minute dawdle round the block. It doesn’t show her at her best. Find a corner, find a bump, find a hill and grab her by the scruff of the neck. 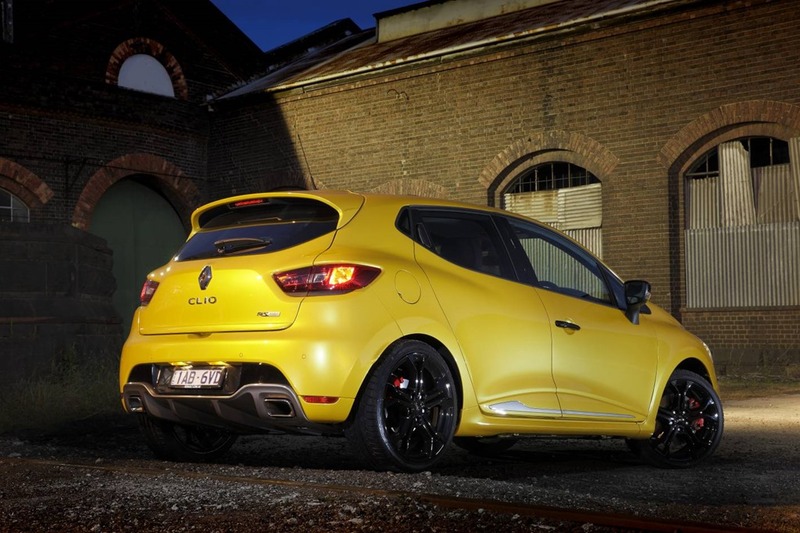 Clio RS manages to sacred trinity of good looking, nippy and fun. Would I buy one: Yes, without hesitation, they are perfection.